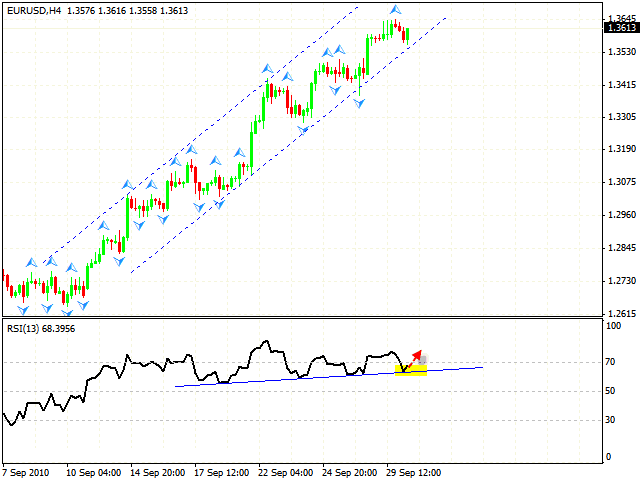 The EUR/USD currency pair was supported by the trend line at the online forex trade indicator RSI. One can try to buy the pair with the tight stop. Analysis eurusd shows that the target of the growth is the area of 1.3780, a spot where the 4th point of reference will be formed. 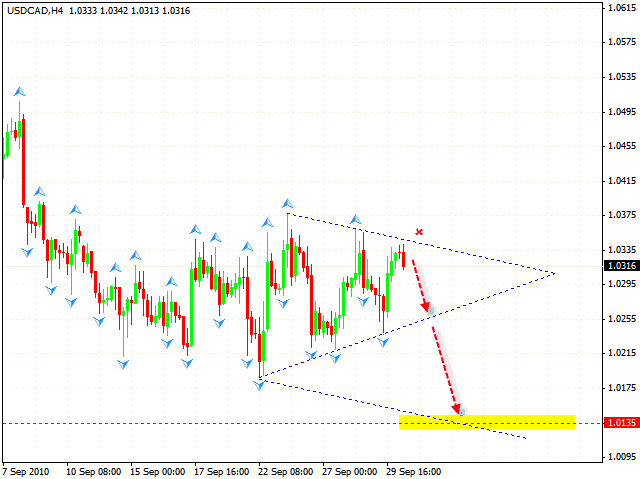 In case of the GBP/USD currency pair we have “diamond” pattern for technical analysis gbp usd. When the upper side is broken one can try to buy the pair with the target in the area of 1.6028. The stop must be below 1.5810. 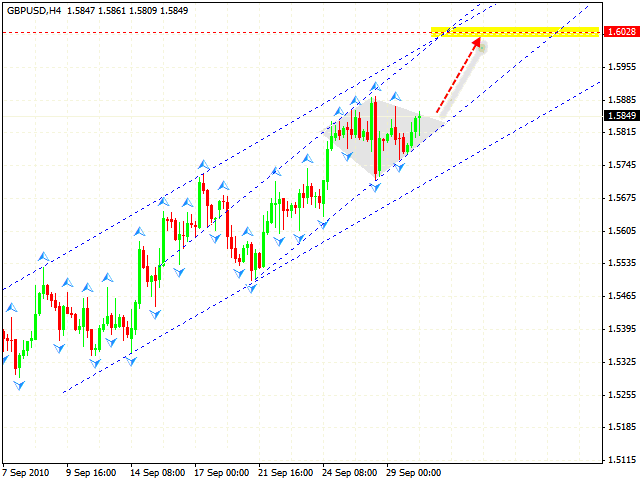 Franc is also moving according to the technical analysis usd chf. 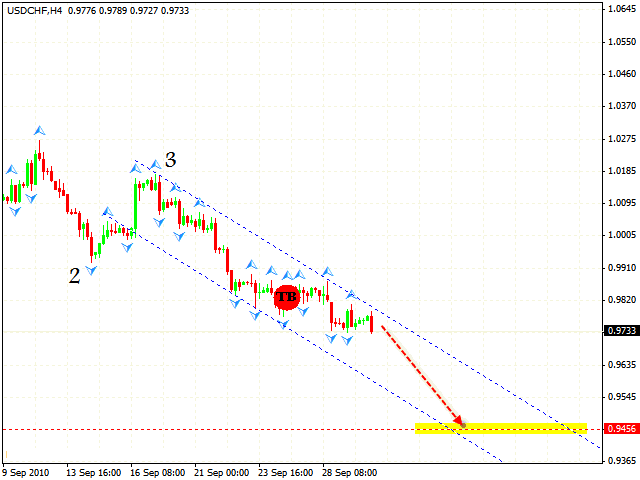 We can try to sell the pair with the target of 0.9456. As can be seen, the rising pattern’s center has been formed at the current level, which means that the potential of downward movement is very strong. It’s been a while since we last discussed Canadian Dollar. The reason for this is the movement of the pair in the side trend . At the moment we can see the fromation of the “triangle”. Taking into account major situation when the currecny pairs are moving against Dollar,one should consider selling the pair. According to analysis usd cad we also can see that the price has not reached the upper side of the “triangle”, which means that the “triangle” will probably be broken downwards. The target of the fall is the area if 1.0135. The stop must be above 1.0345.